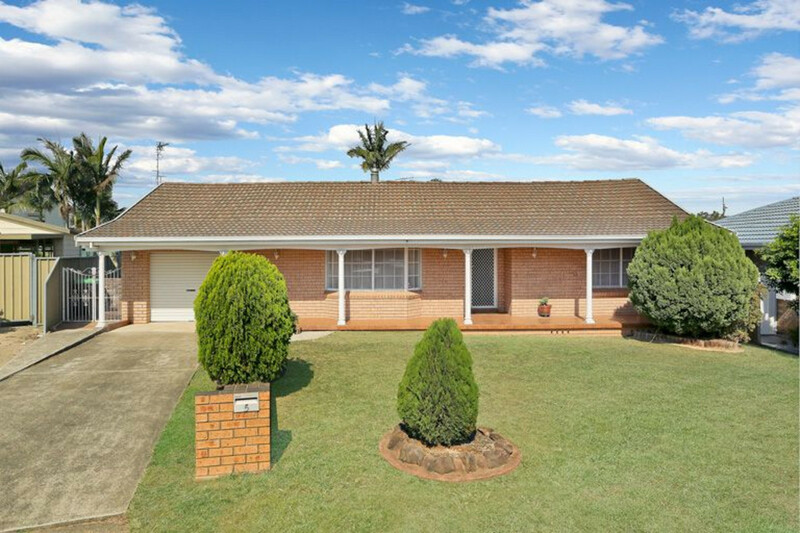 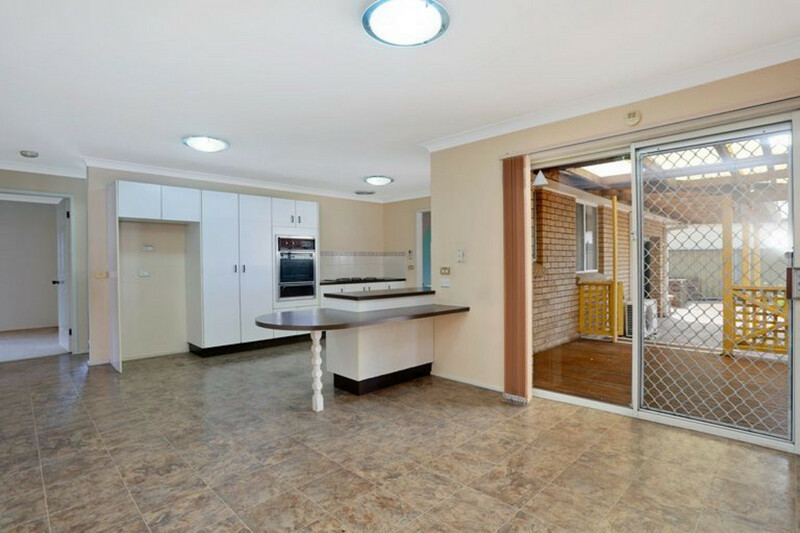 Bricks & Mortar Real Estate are proud to present this neat & tidy original three-bedroom home which is packed with potential and ready to make your own! 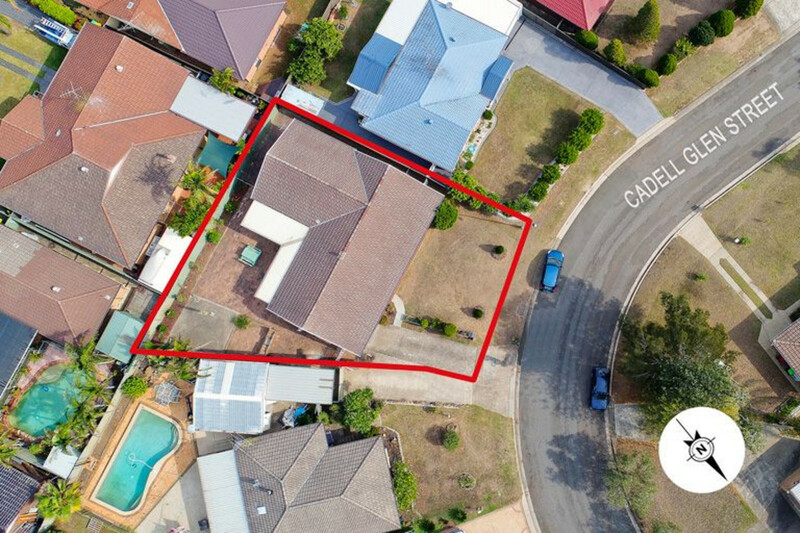 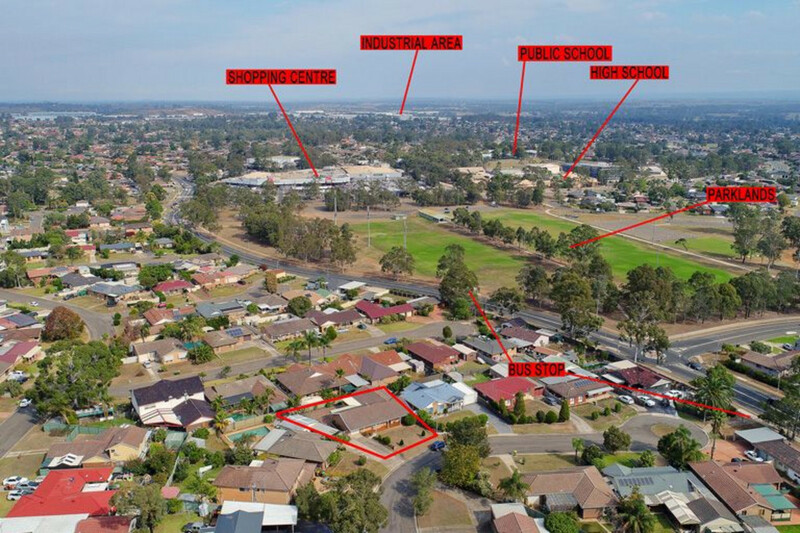 Located in the highly sought-after suburb of St Clair and conveniently positioned in a quiet street within walking distance to local schools, shopping centre, sporting fields and public transport, this home is a must see for all buyer types. 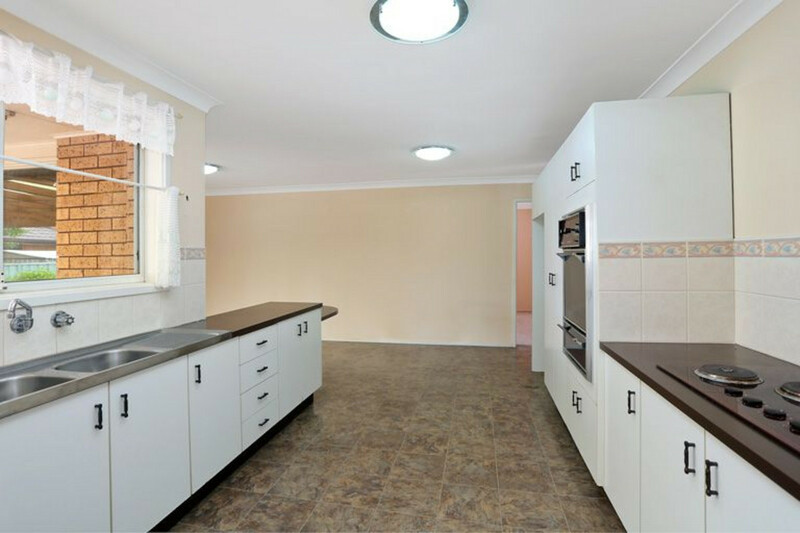 This home also includes split system air conditioning, remote alarm system, internal laundry, off street parking and much more. 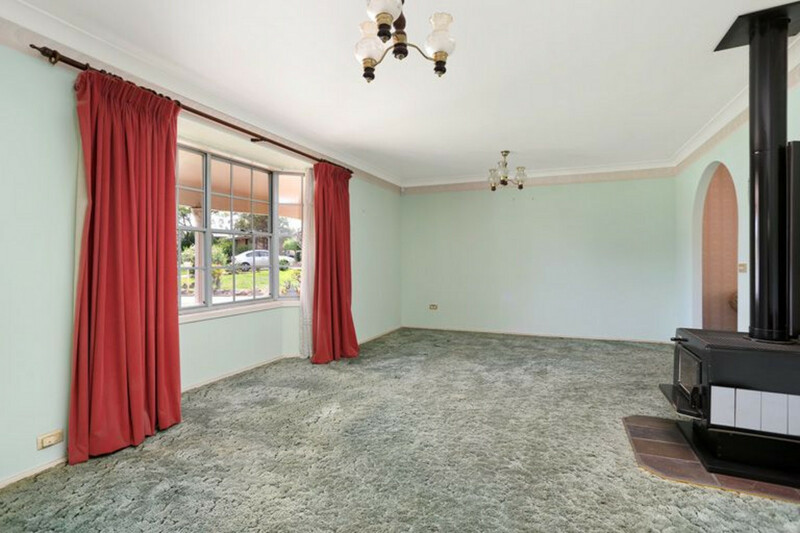 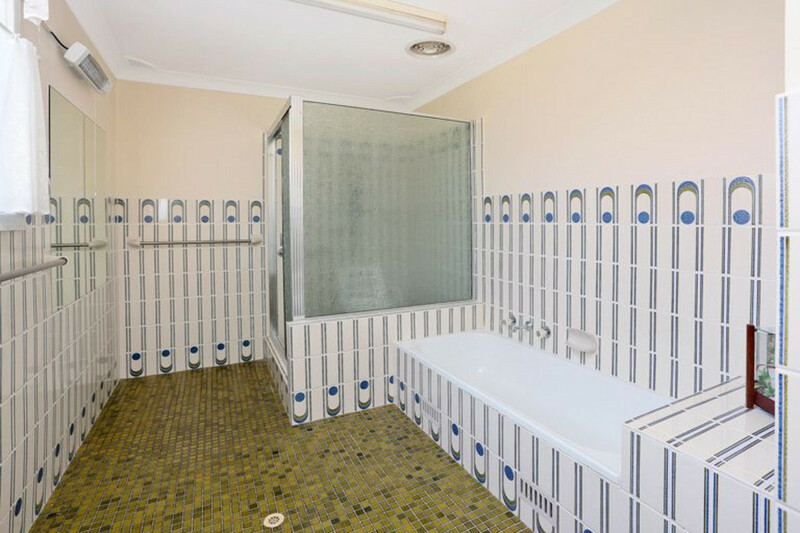 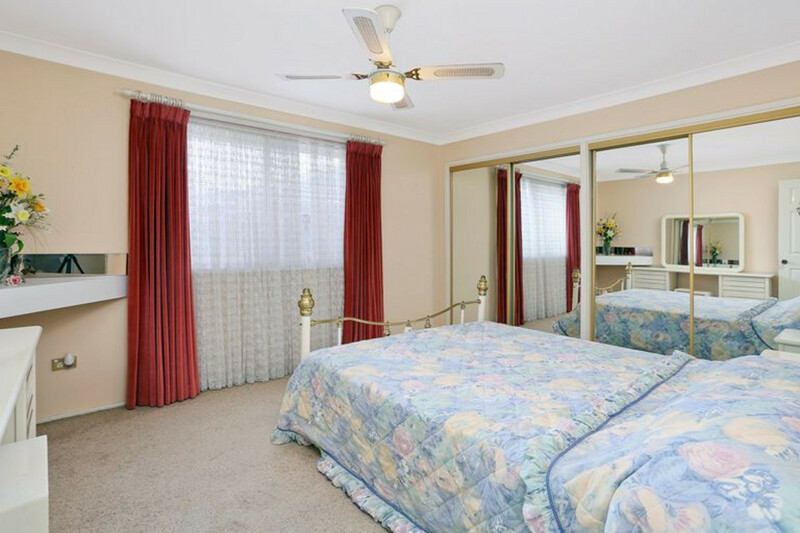 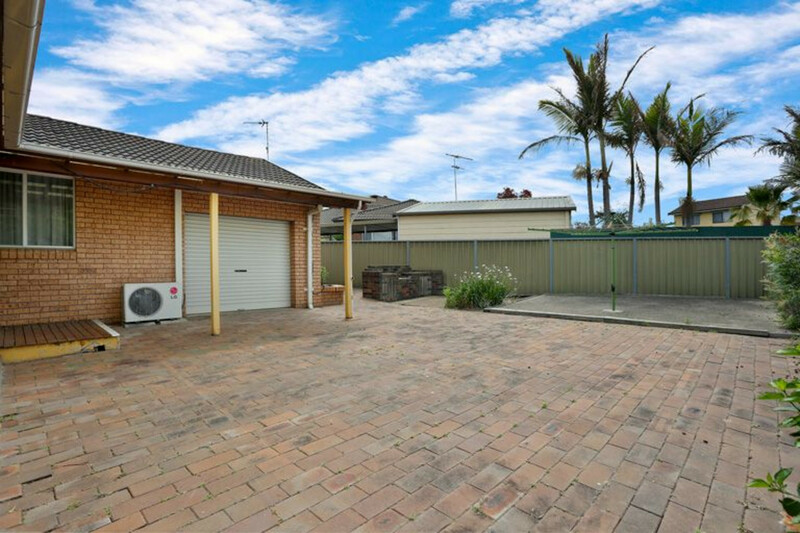 All this sits on an approximate 562sqm block with a potential rent return of $430 – $460 per week. 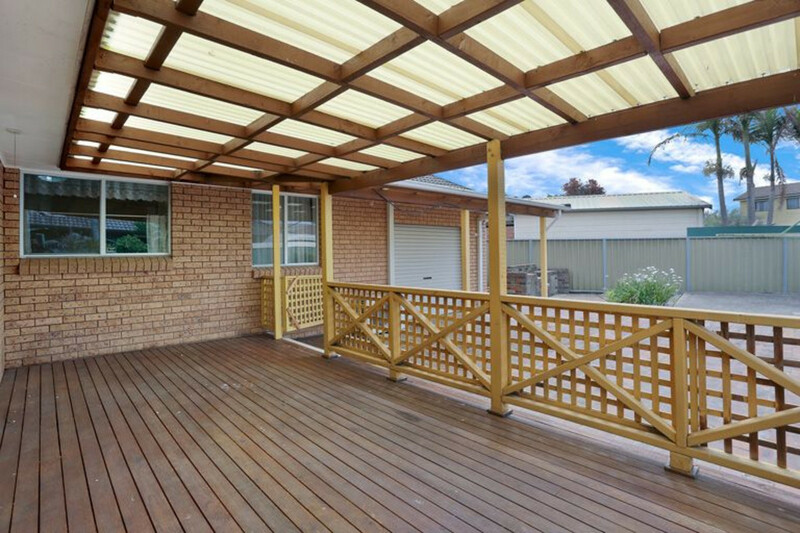 Put it on the MUST-SEE list and we look forward to seeing you at the open home!